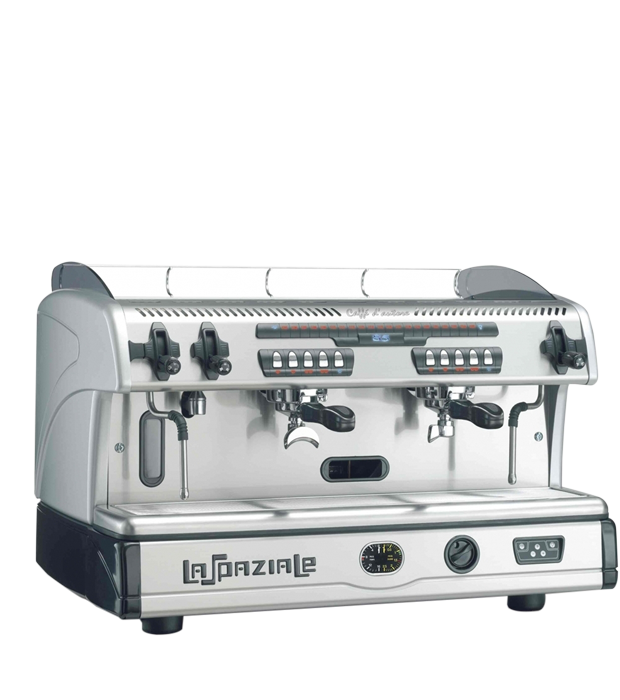 The Spaziale S5 is a popular trusted easy to use espresso machine ideal for takeaway. This machine requires 20amp Single Phase or 3 Phase power supply – 16 amps per phase. Hardwired or command plug and socket. Please confirm when ordering.